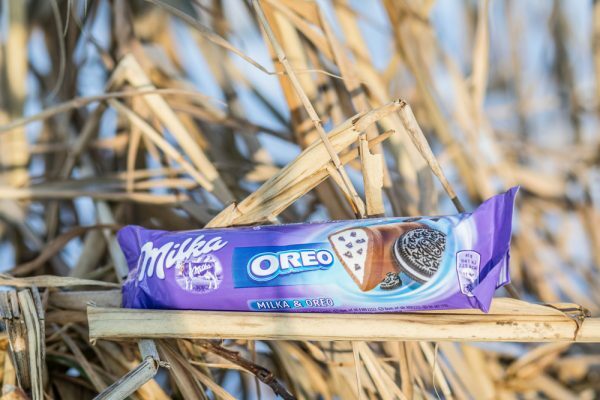 The company will engage with the scheme devised by TerraCycle, with its Milka brand of biscuits, through online ordering to receive customised and brand-specific durable packaging that is collected, cleaned, refilled and reusable. One of the key goals of the scheme is to reduce single-use packaging and to provide a convenient and durable solution to consumers. Mondelēz said the move is part of its drive to have 100 percent of its packaging globally recyclable by 2025. 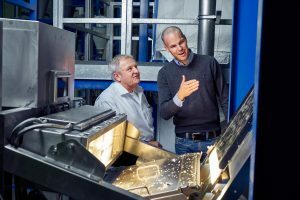 “At Mondelēz International, we are committed to reducing packaging waste and making all our packaging recyclable by 2025. We are proud to be part of the Loop initiative with our iconic Milka brand, building on its strong commitment to sustainability and well-being and delivering on the brand’s purpose of “making the world a more tender place”,” added Debora Koyama, chief marketing Officer, Mondelez Europe. 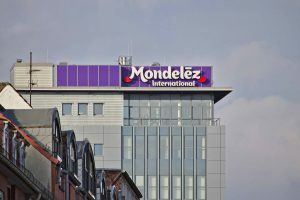 The programme reinforces Mondelēz International’s commitment to creating a positive impact on the planet and people, and will help deliver its long-term objective of zero-net waste packaging. Pilot schemes are scheduled to launch in the spring in France and the northeastern United States. 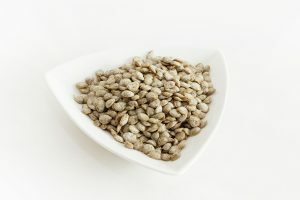 Additional markets are expected to launch in 2019 and 2020.